Home » Pampanga , road trips , San Fernando City » Pampanga | Ligligan Parul 2016: Winners, Schedule of Exhibits, Etc. 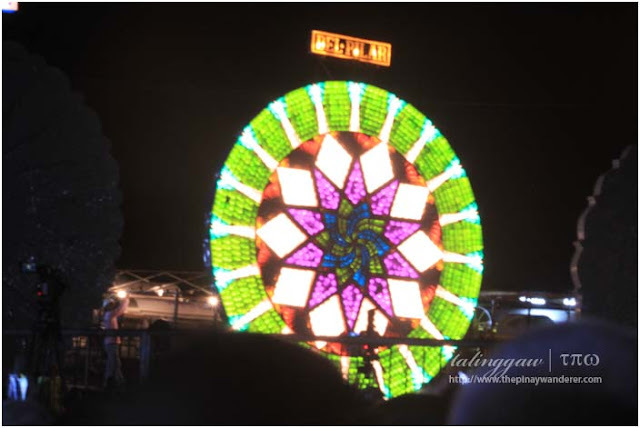 Pampanga | Ligligan Parul 2016: Winners, Schedule of Exhibits, Etc. 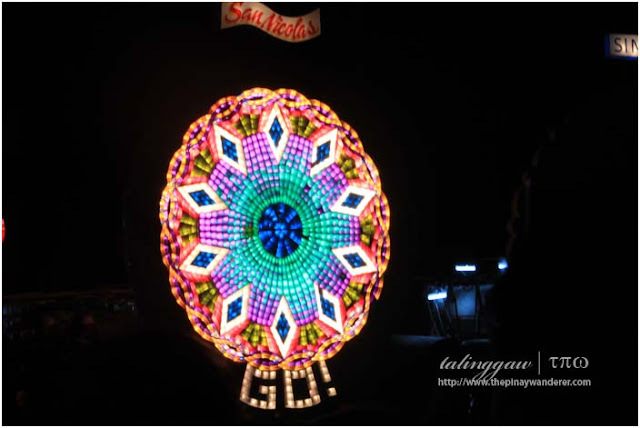 Pampanga's Giant Lantern Festival, also known as Ligligan Parul, is an annual event held in December in the City of San Fernando. Dubbed as the "Christmas Capital of the Philippines", the festival traced it's roots in Bacolor (former capital of Pampanga) and as far back as 1908 when the first festival began. 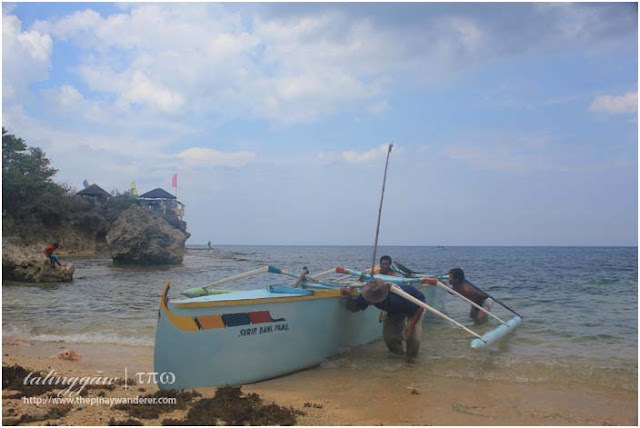 This festival is an offshoot of a religious activity called "lubenas", a parade of lights wherein the people of the community bring lanterns before going to church for misa de gallo. The first lantern competition, however, was held in the 1930's in honor of the first lady of Pres. Manuel L. Quezon, First Lady Aurora Aragon. Watch the showdown between barangay Sta. 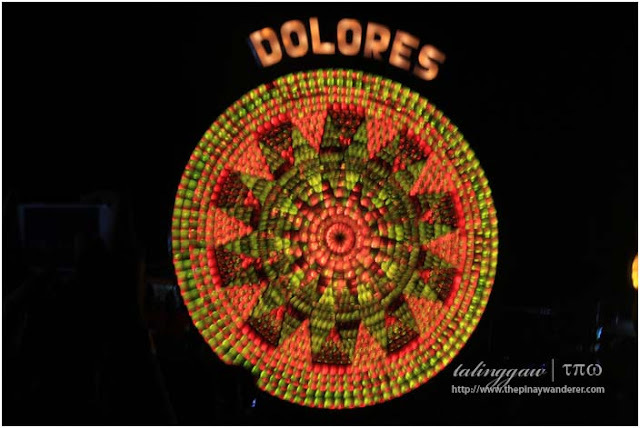 Lucia, the acknowledged pioneer in lantern making and where the inventor of the rotors (the steel barrels that manipulates the play of lights and patterns on the lantern) came from and this year's winner, barangay Dolores in the video below. Pretend for a while you didn't know yet the winner, which would you choose between these two? Ligligan Parul 2016: group showdown! Watch the video below for the grand showdown among all the participating barangays in this year's giant lantern festival competition. The showdown was accompanied by a live music by Betty's (not sure of the name) Band 48, the tune of which is unknown to the participants until the showdown starts. Ligligan Parul 2016: The Grand Showdown! Pampanga's Giant Lantern Festival is indeed "the biggest, brightest and most colorful Christmas event in our country". It showcases the artistry and craftsmanship of Filipinos, Fernandinos particularly, through painstakingly building and creating intricate designs and patterns that become the giant (20 feet in diameter) lanterns. Truly, it's a delight to watch and get mesmerized by the myriad (around 14 thousand bulbs) of colorful lights and kaleidoscopic patterns as they dance to the tune of lively Christmas songs (and other pop music). 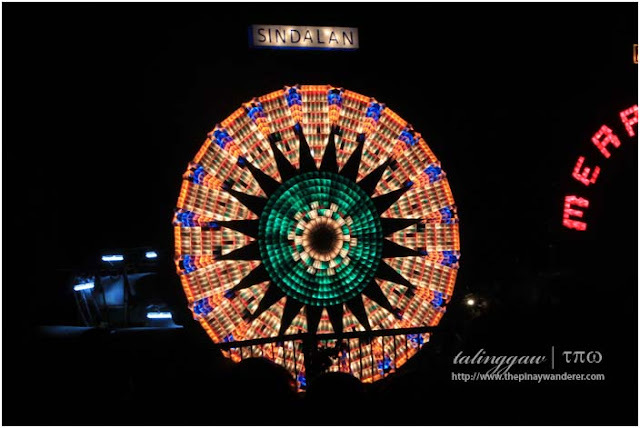 Note: Participating giant lanterns in this year's Ligligan Parul are still on display at the exhibit. If you want to witness the spectacular display of giant lanterns, please check above-posted schedule and venue.